Greg Carpenter is a Licensed Marriage and Family Therapist in Seekonk, MA specializing in mind-body therapies to relieve acute stress and anxiety, heal traumas, and navigate life transitions and relationships concerns. He sees students, athletes, young adults, couples, and adults. Greg Carpenter is a Licensed Marriage and Family Therapist in Seekonk, Massachusetts. He specializes in utilizing mind-body therapies to relieve acute stress and anxiety, heal stuck painful memories or past traumas, and navigate life transitions and relationships concerns. 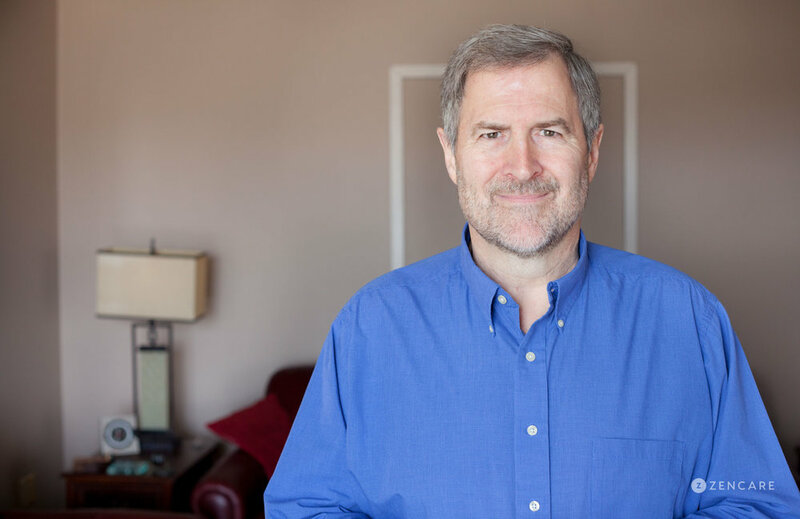 Greg believes in healing through accessing and optimizing the structures of the brain, and clients can expect him to explain specific neurological processes and how they affect mood and behavior. In addition to traditional talk therapy, Greg is well-versed in alternative therapy techniques such as Emotional Freedom Technique (also known as "tapping"), Sound Therapy, Eye Movement Desensitization and Reprocessing (EMDR), and other therapies targeting specific parts of the brain. 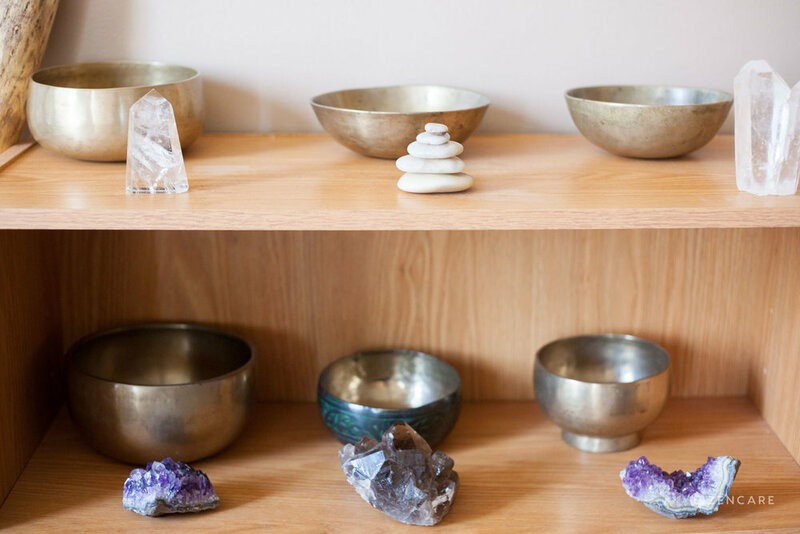 He combines these to give clients the best possible outcome from their therapy experience. Greg is dedicated to helping clients achieve immediate relief while also healing stuck painful memories. He does this through a three-step process: pain relief to reduce acute symptoms of anxiety; exploration of memories and how the client arrived at this painful situation; and finally, coaching to grow and transform. 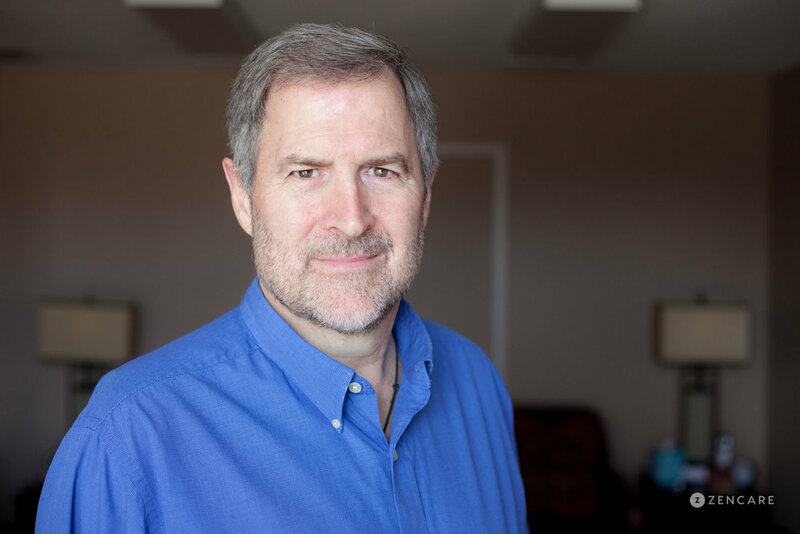 Greg has a spiritual and theological background that aids in his sensitivity to the physical, psychological, relational, and spiritual dimensions of life. He enjoys working with students, athletes, young adults, couples, and adults in his private practice. Greg is not in-network for any insurances. Learn why seeing an out-of-network provider can be beneficial here. 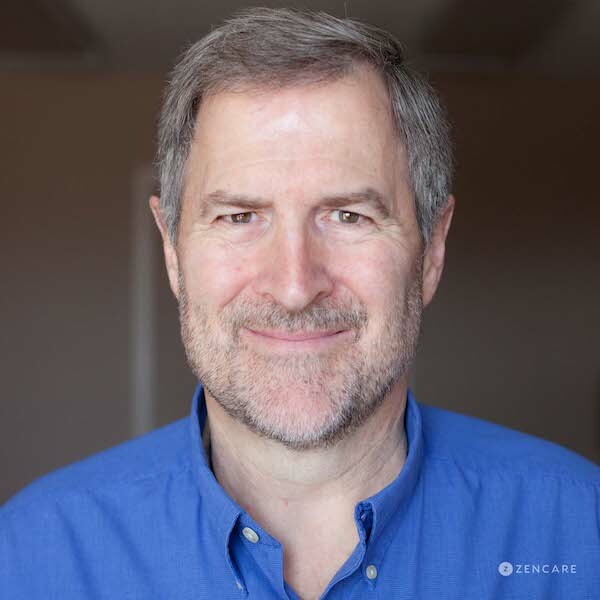 Therapist's note: Greg can provide you with paperwork for reimbursement from your insurance company if you are seeking out-of-network sessions. "It is important to find the therapist that feels like the right fit. We come with different personalities, ideas and tools about how to be helpful. My passion for working as a counselor is to help you live life from your solid and centered self. As I hear your story, we identify your gifts/resources, find obstacles that keep you stuck and work together to release them. Sometimes that means being focused on your outer world and environment. Other times, it means turning inward to discover and let go whatever is keeping you blocked. I believe life is meant to be experienced, enjoyed and have purpose. You are a unique individual and deserve an approach that is customized to fit your needs (no one-size-fits all). We are all much more than any label or diagnosis. Guiding me in my work as a counselor is a passion for helping people to “find their voice,” to feel more awake, alive and empowered." Haven United Methodist Church, Senior Pastor, 1992-2004.